Come prepare for Easter at this free family event! 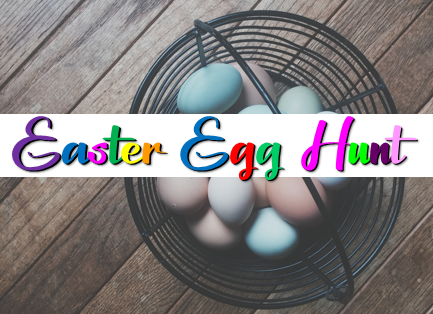 Children from ages 1-11 are invited to participate in activity stations while waiting their turn to hunt for eggs as a family. Those ages 12 and up may volunteer to help. Fill out the fields below to sign up. Contact Elizabeth Kwiatkowski with any questions.